On October 20 from noon to 1:00 pm in the auditorium, A Little Lunch Music will present a free concert by a group led by composer and pianist Donald Tipton from Columbus, Georgia. “Musa” is a recent composition by Tipton that he premiered with a sextet earlier this year at the Columbus Museum. Thursday’s concert will feature the piece re-tooled as a quartet. Personnel will be Tipton on piano, Jeanne Martz on flute, Yair Ophir on bass, and Steve Thompson on drums. 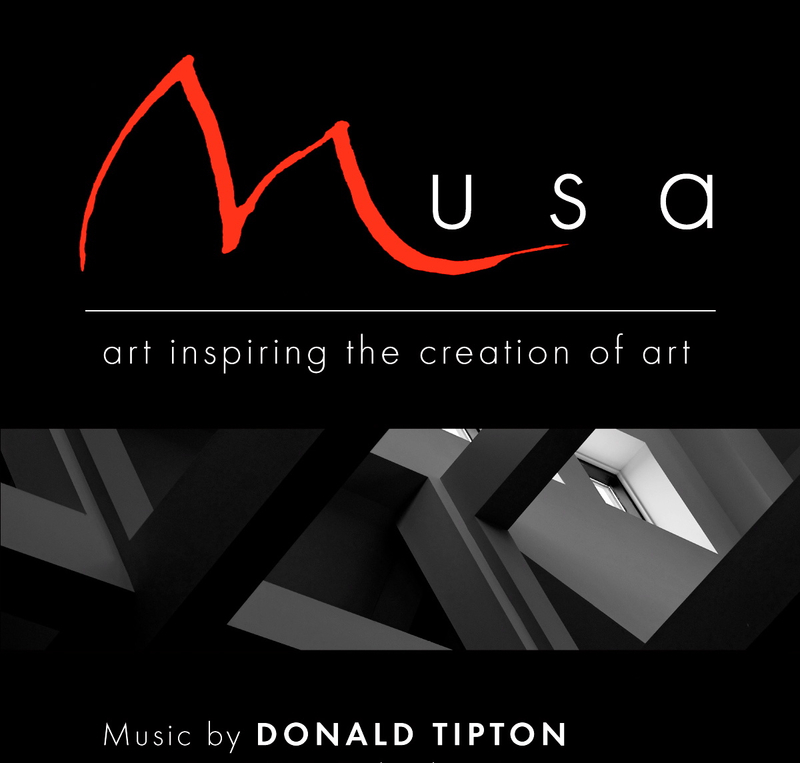 “One of the things I’m really interested in is kind of a blending of jazz and Baroque,” said Tipton, adding, “The two are surprisingly compatible.” He said the original reason for writing “Musa” was to explore that relationship. “It’s chamber jazz,” said Tipton of “Musa.” He said it has elements of chamber music in the way he layered the melodic material. At the same time, there are parts where the music is improvised, and it is presented in a conventional jazz-quartet format. Improvisation was was a big part of Baroque music, said Tipton. As in jazz, he said musicians would often freely embellish written melodies or ignore them completely and come up with their own. In 1874, decades after the Baroque Period ended, the art of Viktor Hartmann inspired Russian composer Modest Mussorgsky to write his famous piece, “Pictures at an Exhibition.” Tipton said some of the inspiration for “Musa” came from six paintings in the permanent collection at The Columbus Museum in Columbus, GA.
Tipton’s “Musa” parallels the structure of Mussorgsky’s “Pictures.” It features a musical impression of each of these six paintings and includes a recurring “Promenade” movement placed in between each impression. Artist Bo Bartlett was born in Columbus. His painting, “Homecoming,” is one of Tipton’s subjects. It is a high-school scene with images of football and a huge bonfire. Tipton described Bartlett as a very narrative painter with interesting, complex stories. But Tipton didn’t write his music with one-to-one connections between musical ideas and visual elements. He said it was more free, and he wasn’t so much concerned with the artists’ intentions. “I let the idea of the painting wash over me and then wrote what I felt,” he said. Tipton is currently working on a Maters Degree in music from Columbus State University. He received his Bachelor of Music from the same school in 1980 when it was Columbus College. Since then, he has worked as a video producer and commercial photographer with special expertise in underwater image making. Donald is a founding member of the Amadeus Jazz Quintet and a board member of the Columbus Jazz Society. 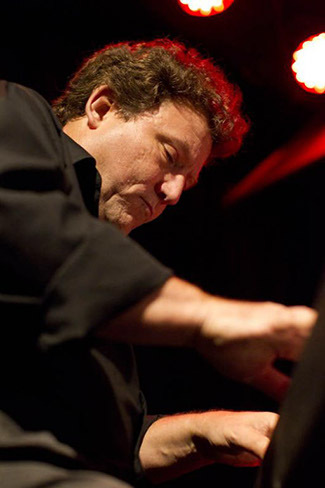 He can be heard performing jazz at The Loft in Columbus and at other venues throughout the region.